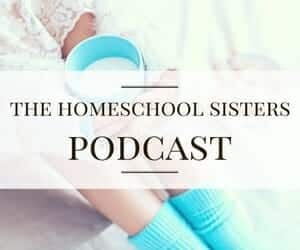 Let’s chat simple homeschool science today, my friends! Lately, we have been all about hyggeschooling over here. That means lots of fireside read-alouds and documentary watching, all while snuggled under cozy blankets. 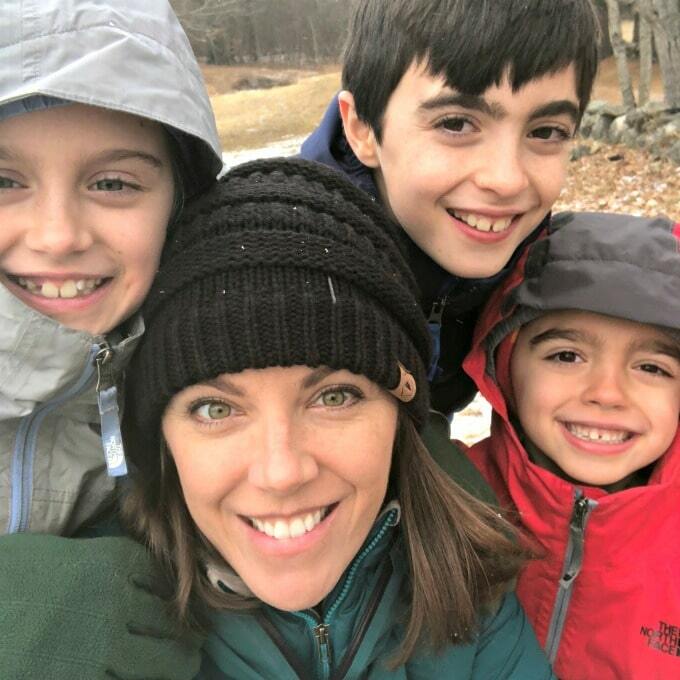 And, somehow, we accidentally stumbled into the most simple, yet irresistible homeschool science routine! I’d like to share it with you today! How to Make Science Simple and Simply Irresistible! 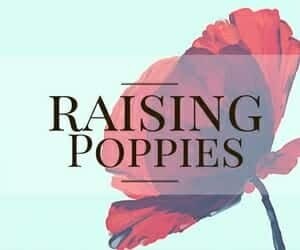 The best ideas are often the simplest ones, and so many amazing homeschool traditions develop without planning! RELATED: Check out homeschool science resources landing page! We are absolutely head-over-heels for the DK Smithsonian books we’ve recently discovered. They are so incredibly delicious, you guys! If you can find these at your library, you must! They are fantastic! They would make absolutely wonderful coffee table books for stealth learning! 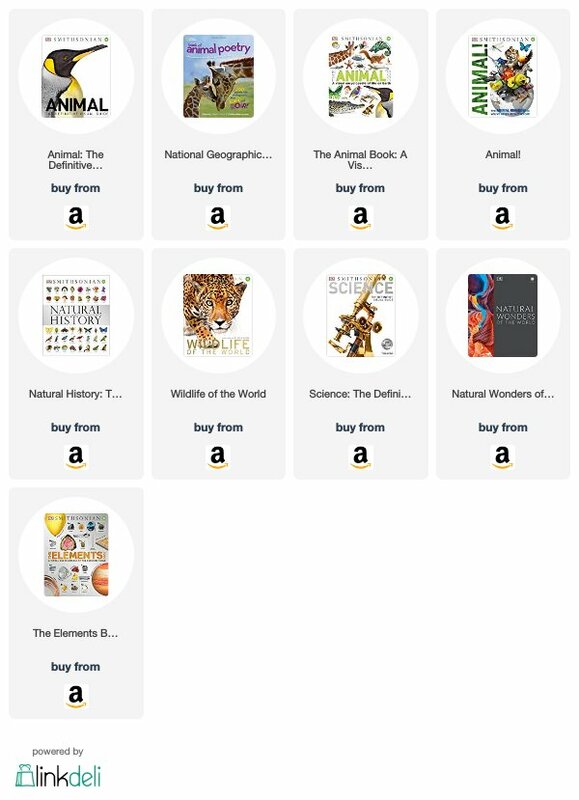 In fact, the DK Smithsonian Animal book (above) and/or the Animal Anthology (below) – along with a few extra fun resources- could cover your entire year of elementary science! 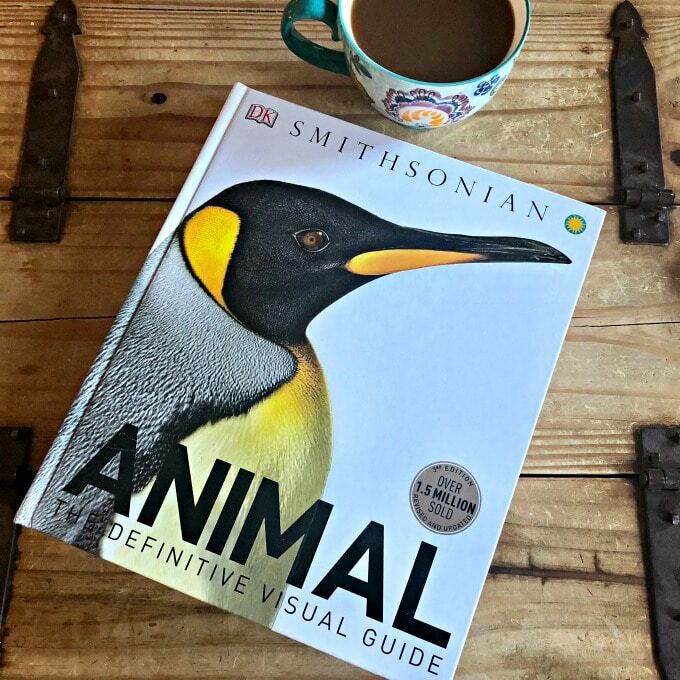 Below, I am sharing some of our recent DK Smithsonian favorites that would be a perfect addition to your homeschool science. Check out our growing 2019 Book Recommendation Page! Okay… so I told you about the books we’ve fallen head over heels for. Are you ready for our ridiculously super-simple hyggeschooling science routine? I’m telling you- it’s so simple and yet it’s been such a fun month! We open the Anthology (pictured above) to the first page. We read it. Then, we find whatever animal we just read about in the DK Smithsonian Animal book (also pictured above). We read more about that particular animal, and then we search on CuriosityStream for a documentary featuring that animal. I’ve mentioned many, many times before that CuriosityStream is the best $2.99 I spend each month. The value is incredible and every single thing we watch is super educational. I have absolutely adored learning alongside my children, while snuggled up watching these documentaries! RELATED: Check out our growing list of CuriosityStream Recommendations! Simple Homeschool Science Step #3: Explore! Now, I fully realize that you aren’t going to go out in your backyard and find the animals featured in the books above, but that doesn’t stop us. 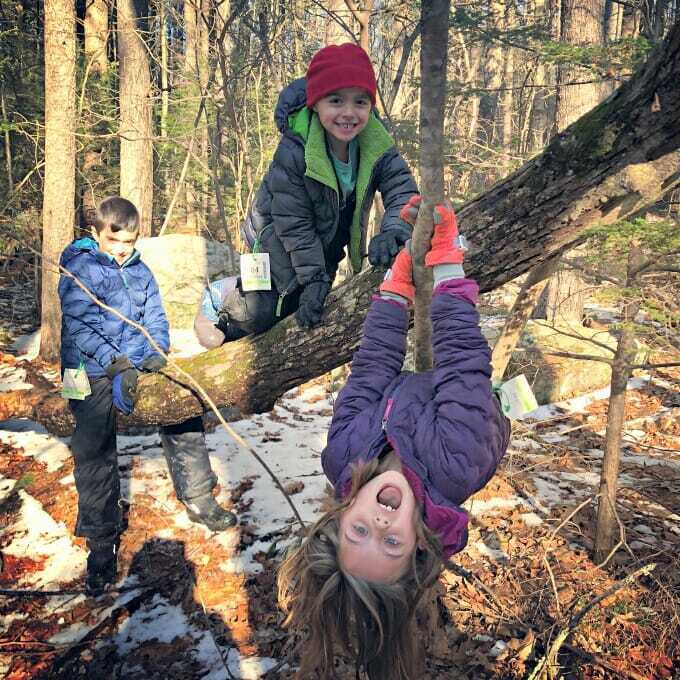 The next step in our hyggeschool-y science routine is to take a nature walk together. Even when it’s snowing, you guys! When you explore the world around you, you never know what you’ll find! Plus, you’re bound to have fun! RELATED: The simplest, most comprehensive, and most affordable homeschool nature study! 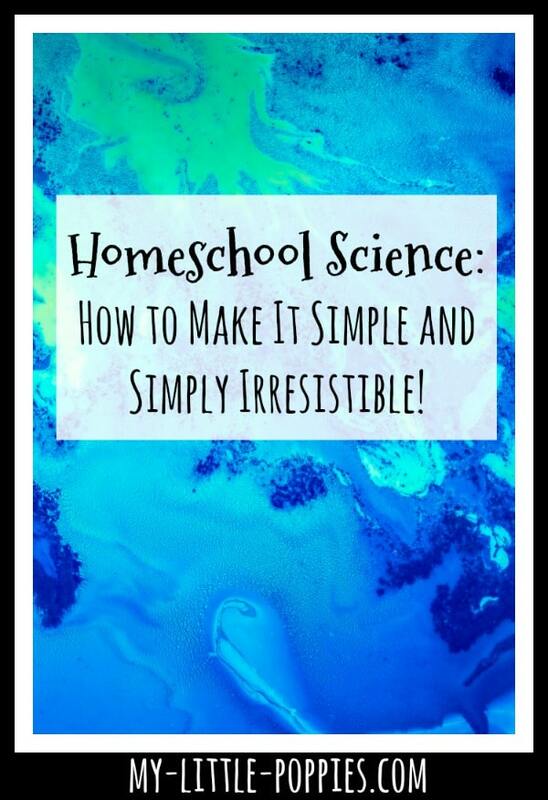 Simple Homeschool Science Step #4: Talk About It! While you are exploring together, talk talk talk! So much learning happens when you take time to have conversations with your kids! 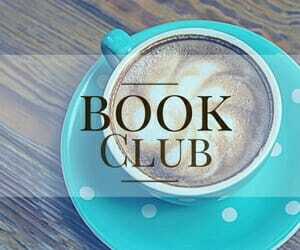 And, after a morning spent reading and watching amazing documentaries, you have plenty to talk about! 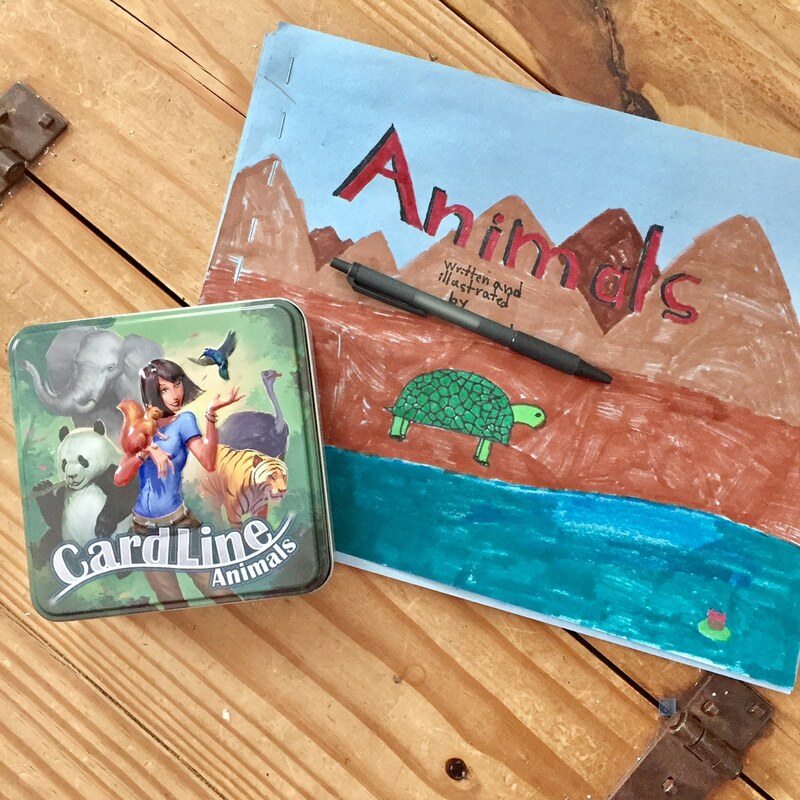 Simple Homeschool Science Step #5: Write and/or Draw it! 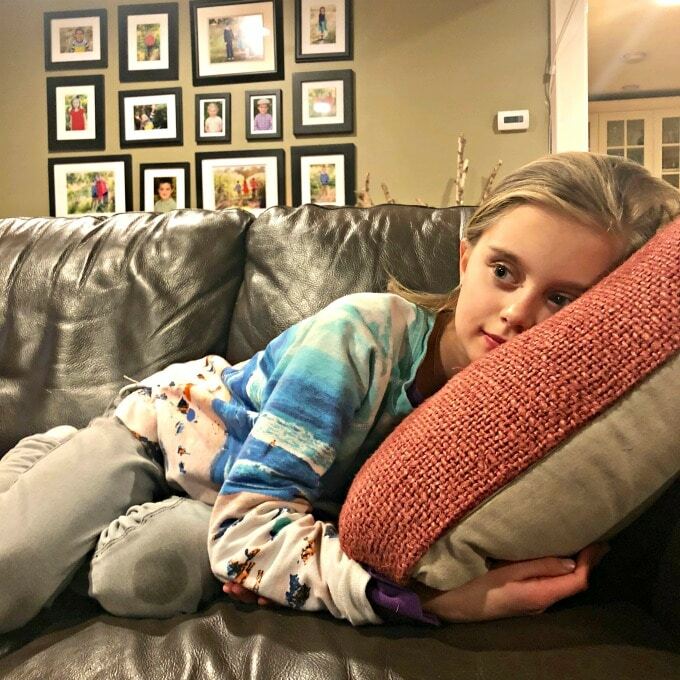 I don’t do this for every documentary we watch, but I’ll sometimes ask the kids to jot down some thoughts about the documentary we watched, or the reading we enjoyed. Art can be a wonderful way to involve those pre-writers, plus it is tons of fun! I’ll often have writing and drawing materials out on our coffee table as an invitation. That way, the kids are free to write or draw with little pressure! RELATED: Check out Homeschool Art resource page! Simple Homeschool Science Step #6: Play! You knew it was coming! 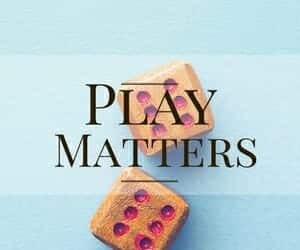 As gameschoolers, play is a huge part of our homeschool routine. There are tons of fantastic science games out there that would complement many CuriosityStream documentaries. Are you looking to add more science play to your homeschool day? We have oodles of recommendations here! RELATED: Check out our Gameschooling Science Resource Page! Now, it’s your turn. 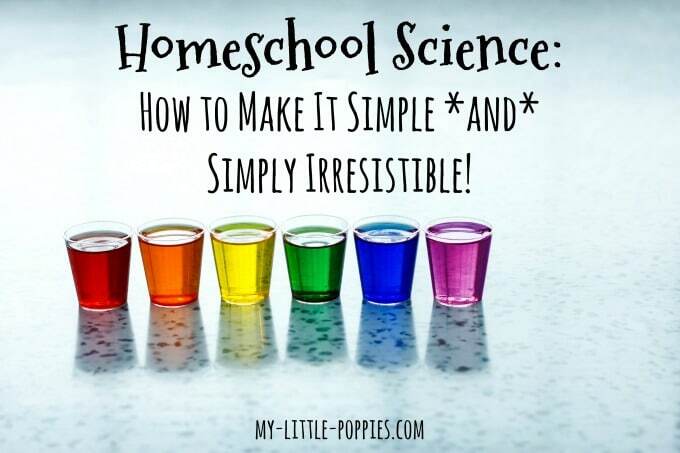 Do you enjoy simple homeschool science? 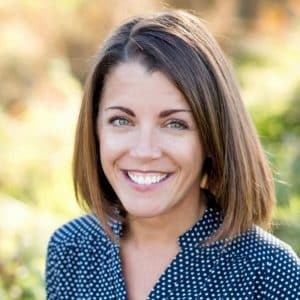 Do you have favorite resources? Share here! 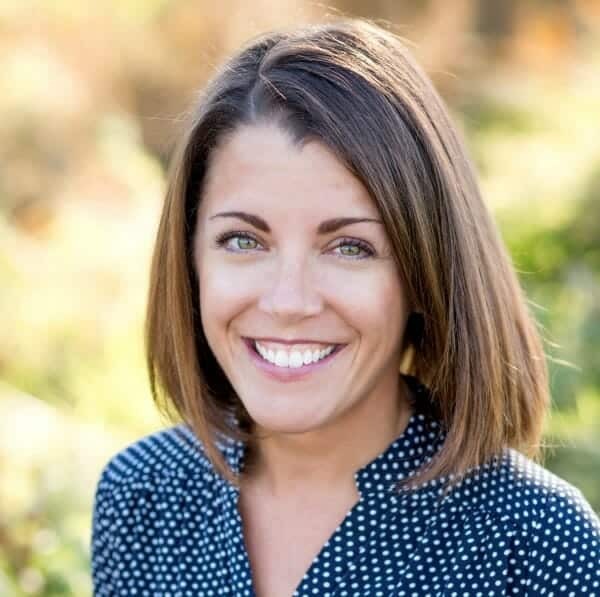 « 3 Bold Moves to Shake Up Your Homeschool Today! 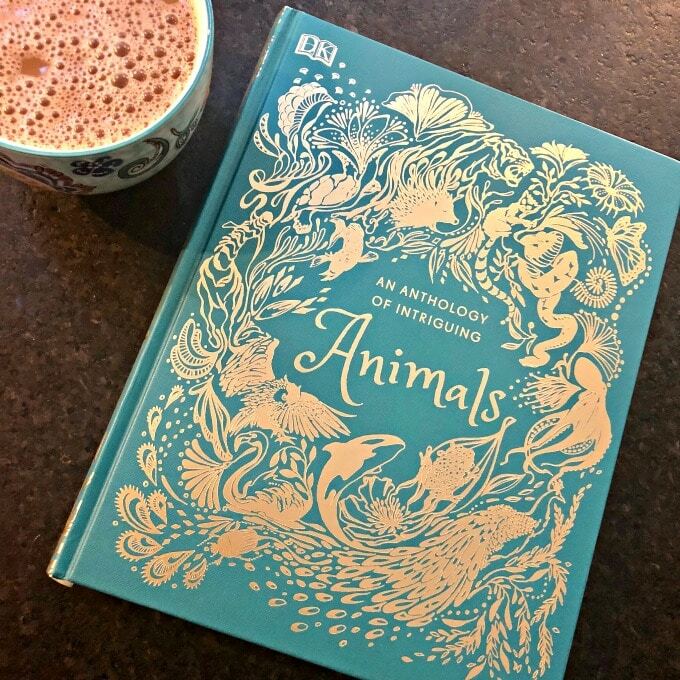 Animal: The Definitive Visual Guide and The Anthology of Intriguing Animals look good! I’m always so glad when our library has them or can get big books of interest, I’ve gotten so many excellent reference books that way before purchase. We just got a lovely copy of the Smithsonian Picturepedia, if you don’t know that one, I think you’d like to. These books are delicious! I hope your library has them. Please let me know what the kids think!